If the hotel lobby had its way, what would happen to Airbnb? 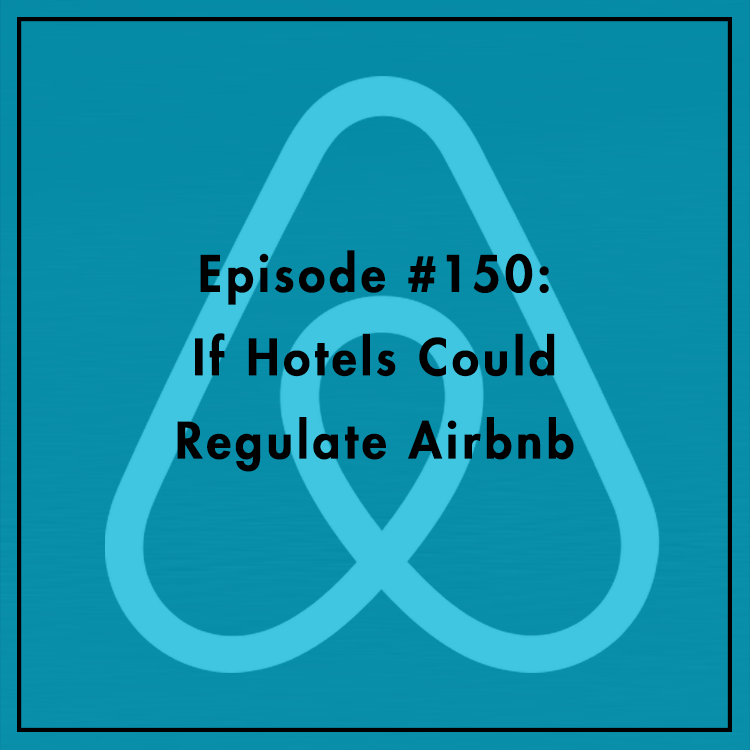 Well, we don’t have to wonder, because the American Hotel and Lodging Association has released model legislation to regulate short-term rentals. Will the bill level the playing field between online homesharing platforms and hotels? Or is this just an attempt by the AHLA to insulate its members from competition? Evan discusses the bill with Matt Kiessling, Vice President of Short-Term Rental Policy at Travel Tech.